Tropical Cyclone Mona is predicted to be a category 2 system by the time it gets closer to the Fiji Group. 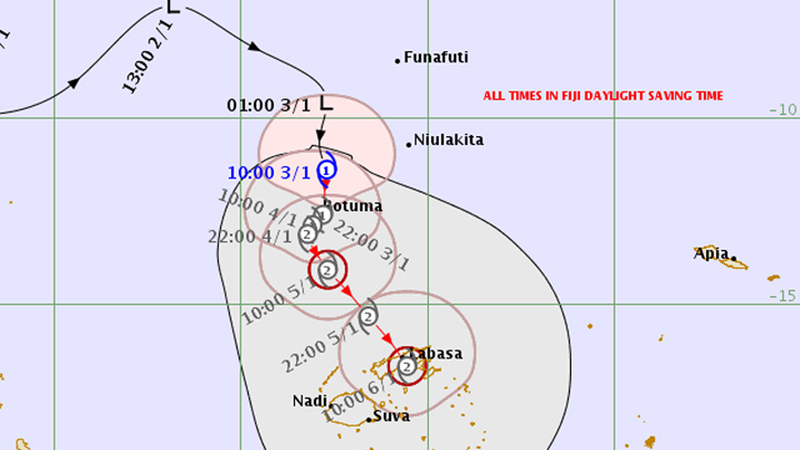 This is according to the Fiji Metrological Services Senior Weather Forecaster, Amit Singh who says that TC Mona is currently moving in a southward direction at 20km/hr. Singh says at 10am today, TC Mona was located 120km north east of Rotuma and about 710km north of Nadi. He says there is also a possibility that TC Mona could be a category 2 system by tomorrow. 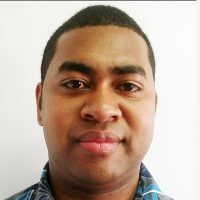 According to Singh, TC Mona is also expected to affect Vanua Levu from Saturday evening into Sunday. Singh stresses they are closely monitoring TC Mona and its track which could also change at any time.